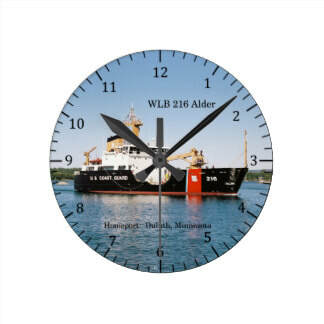 A Variety of Coast Guard Merchandise is available on both sites that includes, Bags, Boxes, buttons, clocks, keepsake boxes, magnets, mousepads mugs, ornaments, and more. 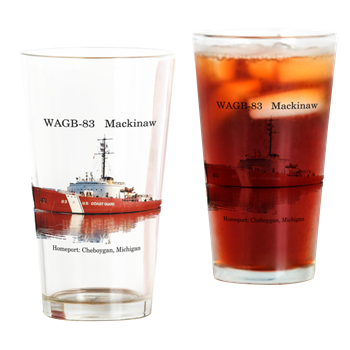 On the Cafepress Site: we have also patches, stickers, pint glasses, frosted glasses. 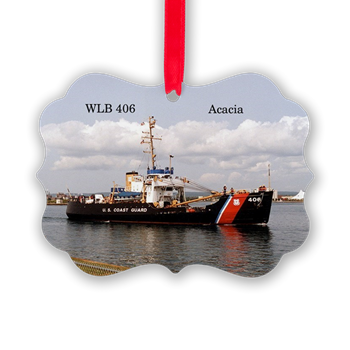 Currenty only a limited amount of Merchandise is actually avaliable due to Cafepress policy on Coast Guard Merchandise. 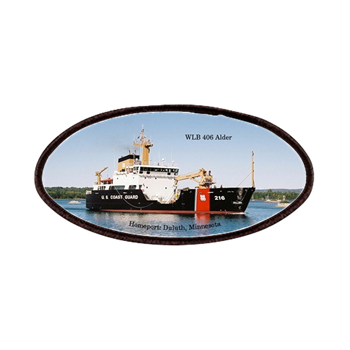 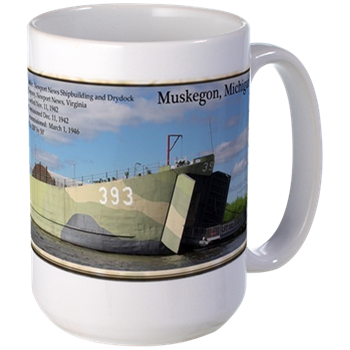 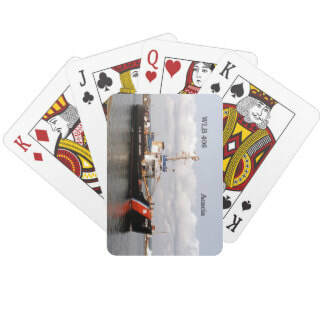 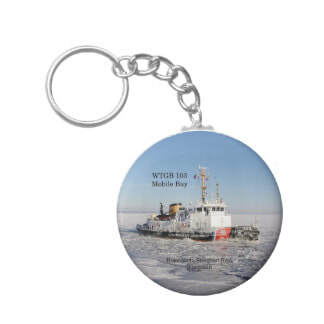 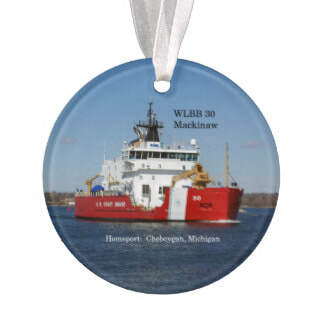 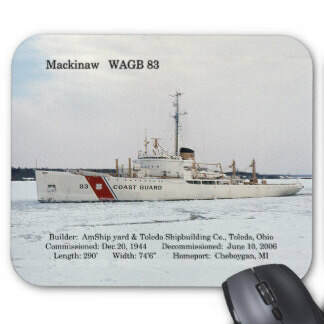 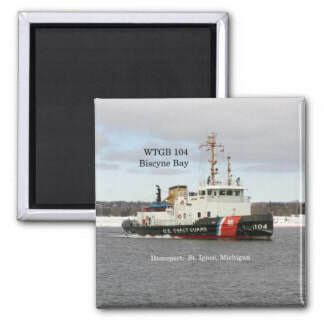 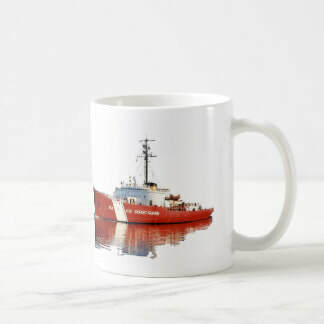 Coast Guard Merchandise on my Zazzle Site: includes mugs,mousepads, Magnets, clocks, watches, buttons,key chains,playing cards, ornaments, boxes, bags, plates, coasters, tiles, and more.